We may have food down cold, but wine? This is where we'll conquer it. Join us; we don't want to drink alone. 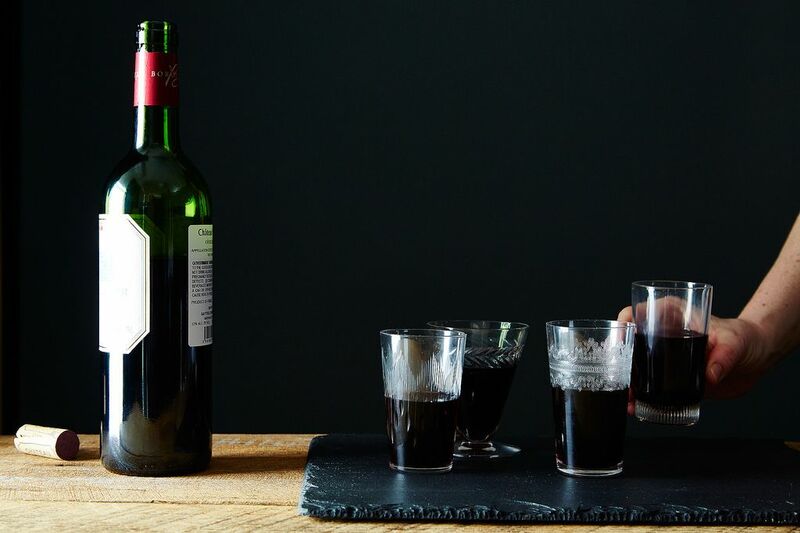 Today: How to find the perfect bottle of wine for your host or hostess. Giving gifts of wine at the holidays is, for me, like a year in review. I start by reviewing all the interactions I’ve had in the past year with the bottle's recipient. Then I review the wines I’ve tried this year that somehow “match up” with those interactions. This year, for example, my neighbor lady Judy and her husband Francis invited us over for a holiday dinner. Their son’s wedding this past summer was a very big deal for them, so my thoughts immediately went to celebratory sparkling wines. I am willing to spend a bit more money on a wine gift for them that honors their lives as parents, so I began to look for sparkling wines from Tasmania, like Arras Grand Vintage and 2002 Freycinet Radenti. But the wine I’ve seen Francis drink that he loved most of all was a red, robust Bordeaux from the Merlot-dominant Right Bank. Pick a wine that's “generalizable.” If you can’t find this specific bottle, you can “zoom out” to other areas nearby for similar red Bordeauxs. The bottle I've chosen is quite specific -- it's from one town (St. Emillon) and one grape (Merlot). The more specific the designation, the more expensive the bottle will be. To find something more general -- and less expensive -- look first for other wines from the St Émilion region. If that doesn’t work, you can try other wines from Bordeaux’s Right Bank; there, the wines are still mostly made from Merlot but, since they aren't from one specific town, they will cost less. Then, if that doesn’t work either, look for less specifically-classified Bordeaux, which will be labeled Bordeaux or Bordeaux Supérieur. 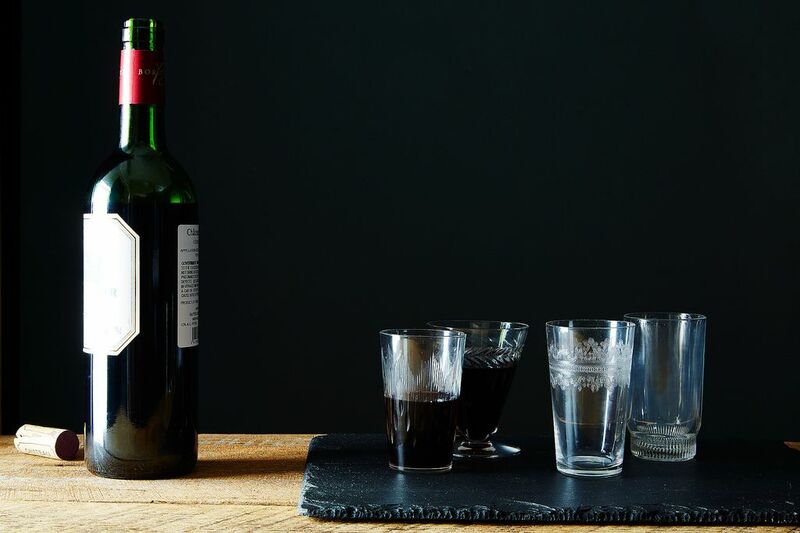 More: A few more holiday wines to save your sanity. Don't pick something completely outside your budget. The great thing about Bordeaux is that, as mentioned above, you can find something very expensive, or more budget-friendly. A Grand Cru bottle, which is what I found for Francis, will be more expensive; this particular bottle retails at $36. Less specific classifications, like the Bordeaux or Bordeaux Supérieur, will be more modestly priced. When you're headed to the store to pick up a bottle for a friend, you want to be sure that you will find something that you can afford! Focus on the recipient -- and their experience -- rather than your own tastes. Remember to concentrate on who’s receiving the gift. The process of choosing a wine to give as a gift should both begin and end with them. What is the best wine gift you’ve ever given, or been given? And why? Share your story in the comments! Best advice I've ever heard regarding wine? "Just drink the stuff."